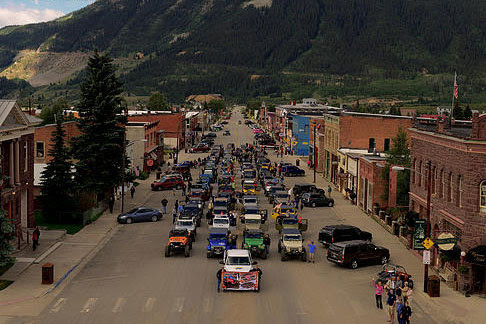 Over the next two weeks, the Four Corners 4×4 team will have a busy schedule as we travel to and compete in Goldendale, Washington; visit our marketing partner Superchips at their offices in Ogden, Utah; and attend the 49th All-4-Fun event in Chaffee County, Colorado. Team Four Corners 4×4 will compete August 1st & 2nd at the W.E.ROCK Western Series rock crawling event in Goldendale, Washington. Jason and Rick currently sit at the top of the points for the ModStock Class and look forward to closing the Western Series out with a 1st place class title and potential 1st place National Title. On the way to Goldendale, the team will take some time to stop by one of their primary sponsors, Superchips, located in Ogden, Utah. Superchips is the industry leader in automotive tuning for trucks and Jeep vehicles. Upon returning from the W.E.ROCK competition in Goldendale, the team will showcase the #4678 Jeep Wrangler Unlimited race car at the 49th All-4-Fun event being held near Buena Vista, Colorado. 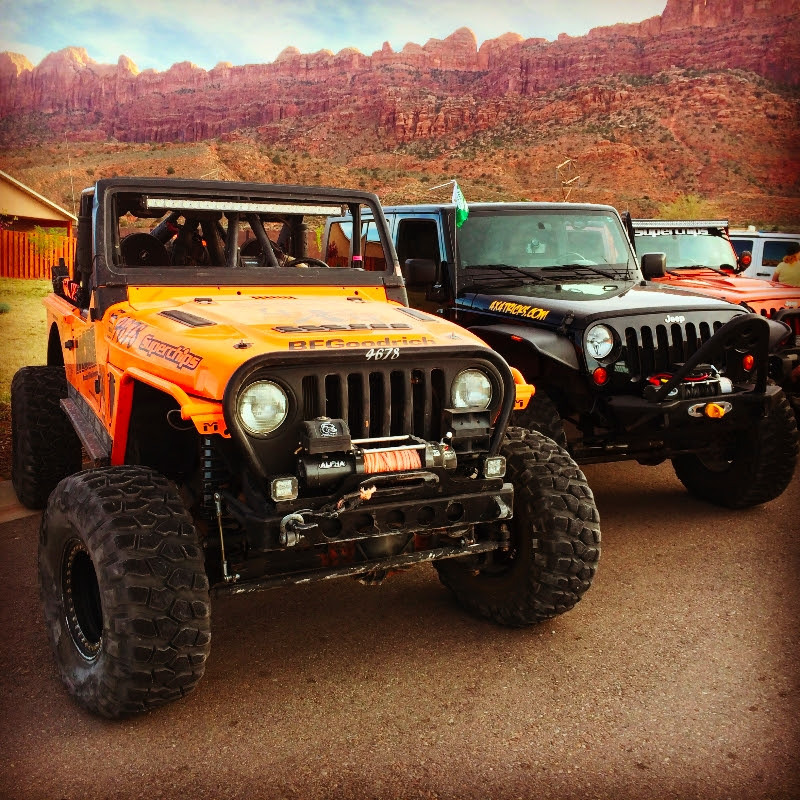 This is an annual family oriented event that gathers Jeep and 4WD enthusiasts from all over North America to enjoy the off road trails throughout Colorado. Next up, the team will be busy preparing for the final race of our 2015 schedule, the Dirt Riot Mountain & Southwest Series #3 event to be held August 22nd in Grand Junction, Colorado.